Cherry is America’s Queen of Modernism, Manners and Mirth! Please, won’t you be her neighbor? 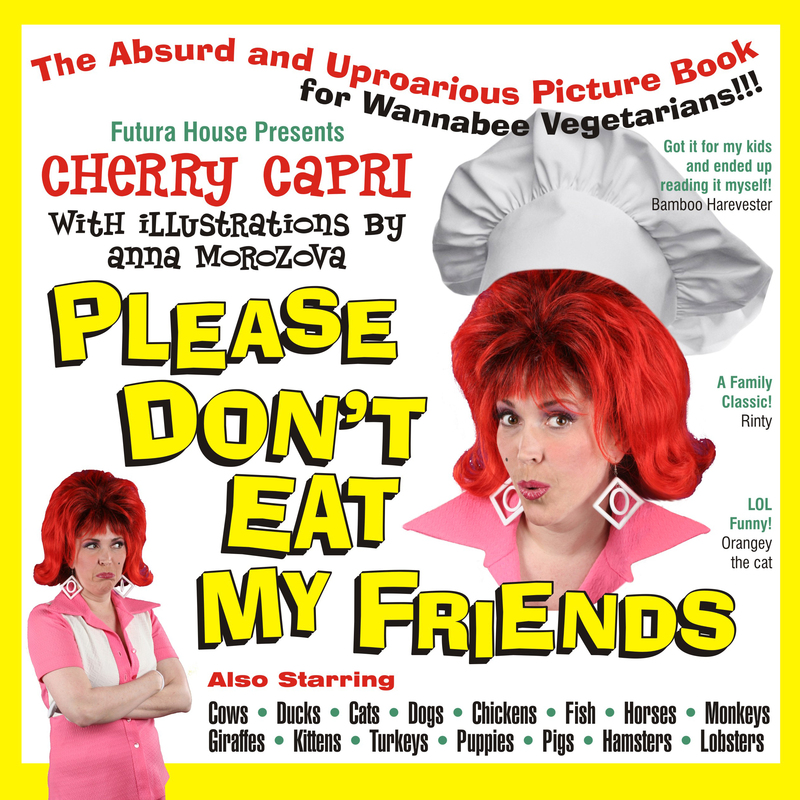 Enjoy Cherry’s Latest Books for Children! Kids everywhere – of all ages, shapes and sizes love Cherry Capri! 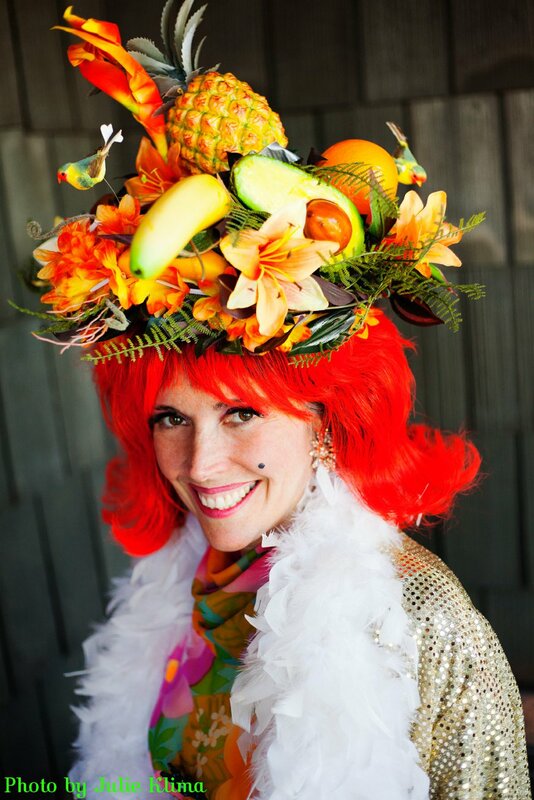 She is a quirky red haired performance artist and celebrity who embraces all that is Swanky about Southern California, Vintage Vegas, Mid Century Modernism ~ COMBINED WITH HEALTHY HIP LIVING! Cherry was born in the late 1960s on an uncharted desert isle somewhere near Hawaii. She is the daughter of the brilliant chemist and teacher Professor Roy Hinkley, Jr. and movie star Ginger Grant. Everyone suspected that after living together so many years marooned on a deserted island, something “might happen” and Cherry’s the living proof! With such great genes, she inherited a mix of brains, beauty and talent. Now, her life is a world of vintage and neo-retro fashion, tikis and exotica music, Pop art, classic cars, and Las Vegas Rat Pack era shenanigans. Cherry loves to paint and has been featured in shows alongside many other talented people. Her artwork is in the private collections of people like Las Vegas mogul, Steve Wynn and the late greats, Merv Griffin and Huell Howser. Her Royal Majesty Cherry was even crowned Queen of the Pasadena Doo Dah Parade and had 5 seconds of fame on the Tonight Show with Jay Leno (14:55 minutes to go!). What makes Cherry the most happy, however, is spreading education about how to stay Healthy and Happy AND Hip! Currently, Cherry writes a Modern Lifestyle advice column for CA Modern Magazine and PRX (Public Radio).